. 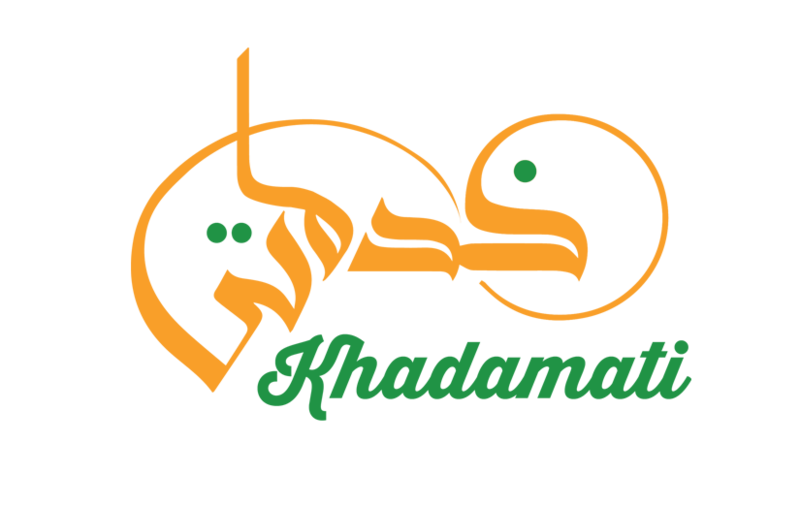 Our Company is engaged in providing all kind of domestic services via Khadamati Application. It is also engaged in other information service activities. Our company offers its services across various platforms, such as voice, Web, mobile Internet and mobile applications. 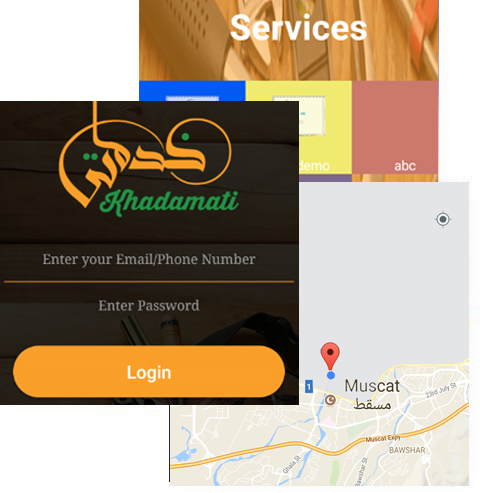 It provides search plus transact services across various categories and platforms, and Khadamati services for its customers.